The additional flight schedule is every Saturday, with the flight departing Manila at 9:35am and the return flight departing Cauayan at 11:30am. 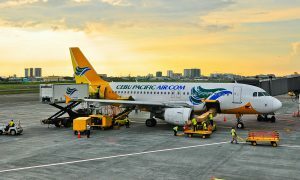 Previously, Cebu Pacific Air flew between Cauayan and Manila every Monday, Wednesday and Friday. On these days, the flight departs Manila at 9:20am and the return flight departs Cauayan at 10:55am. “With this additional frequency, we hope to further stimulate travel and trade in Cauayan and the areas surrounding it. 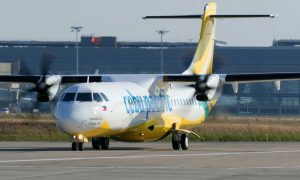 Travel time on our flights is approximately 55 minutes, allowing guests to maximize their weekends, business trips or vacations,” said CEB VP for Marketing and Distribution Candice Iyog.